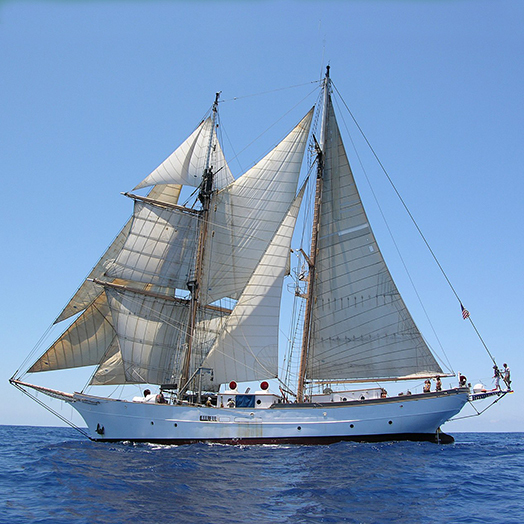 The Sea Education Association (SEA) has an international reputation for creating powerful learning experiences in semester-long programs that involve conducting scientific research while sailing tall ships. To what extent, how and why these experiences occur was studied through interviews, extant data analysis, and participant observation of the SEA Semester program Marine Biodiversity and Conservation. Themes consistent with past studies of powerful learning emerged, for example, authenticity, openness, relationships with others, and intense engagement, while outcomes continued to be highly individual. Relationships among these themes point toward complexity, design, and systemic design and suggest seeds of a theory of powerful learning systems. Årg 11 Nr 4 (2018): Relating Systems Thinking and Design IV. Special issue.